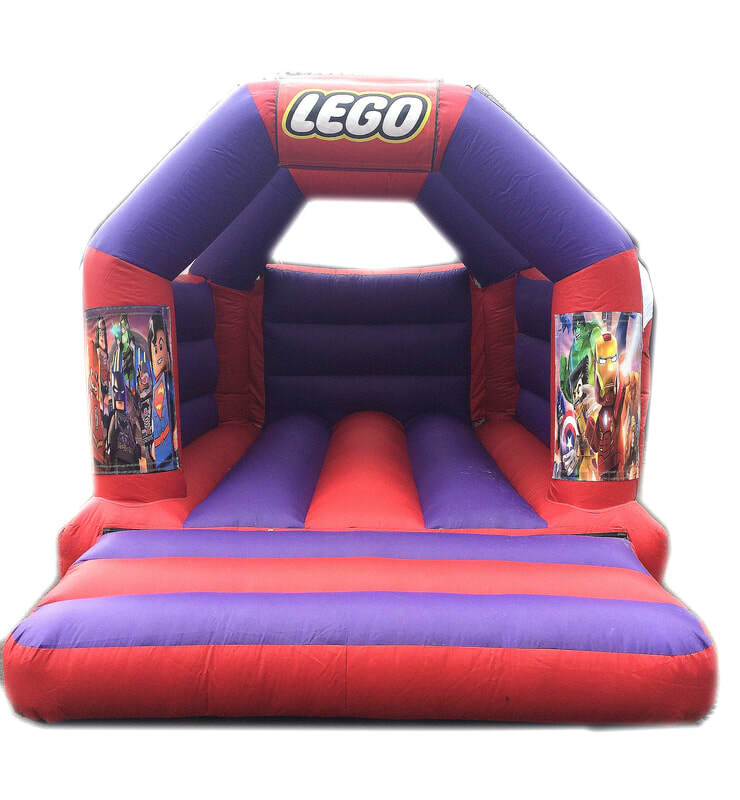 Boys Bouncy Castles Available for Hire in Hereford Parties Birthdays and or Occasion Including Spiderman and Thomas The Tank Engine in Hereford - Hereford Castle Hire | The Cheapest Bouncy Castle Hire in Hereford. Our bouncy castles and Inflatable Games are manufactured in the UK and constructed from the highest quality fire retardant materials. We DO NOT sacrifice the quality of our castles for the price we charge to hire. 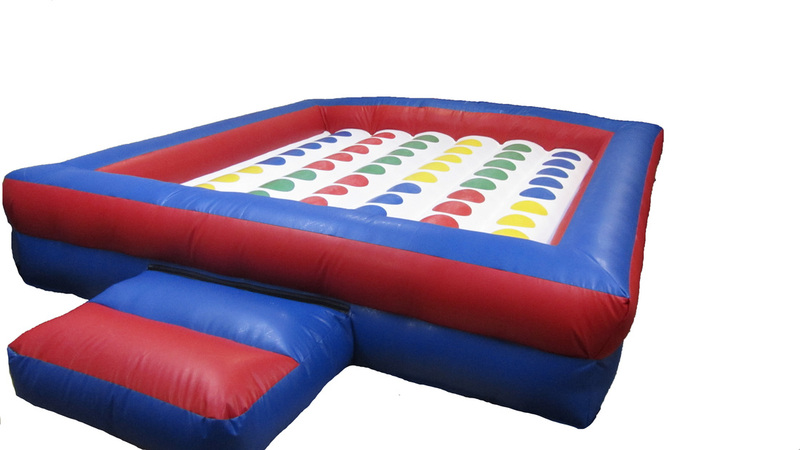 *Our 'Party Theme'' theme bouncy castle is perfect for any Party or occasion. This bouncy castle measures 12ft x 12ft. Suitable for indoor and outdoor use. Suitable for Children Only aged 3 - 10. 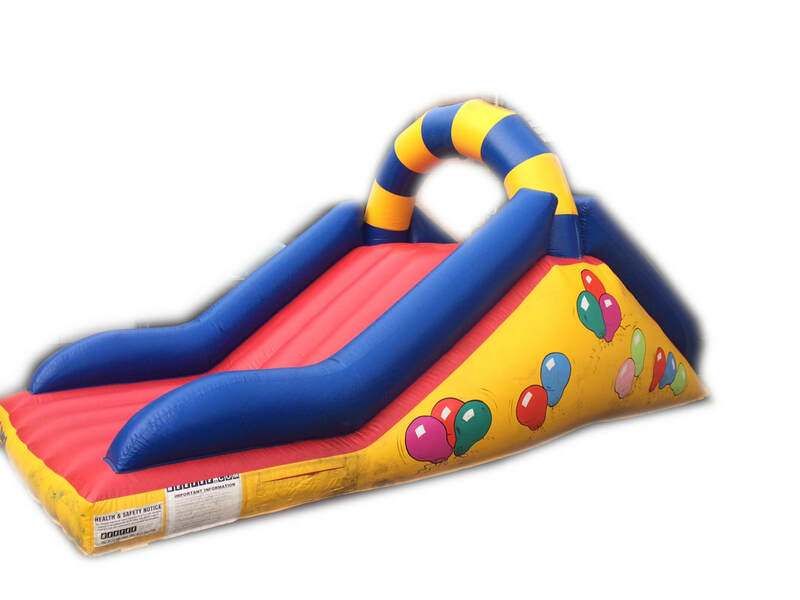 Our 'Climb and Slide' Bouncy Castle Slide is a perfect size to fit most gardens, this slide will keep your kids entertained and amused all day long! This bouncy castle measures 15ft x 11ft. Suitable for indoor and outdoor use. Suitable for Children Only aged 3 - 10. 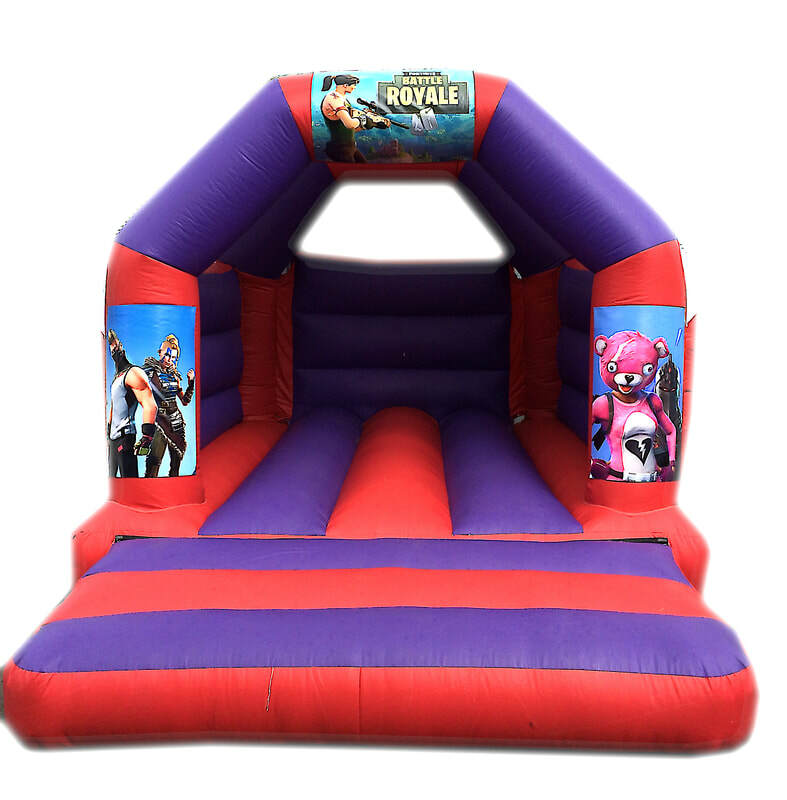 The country has gone fortnite crazy and we have the only Fortnite Battle Royale Bouncy Castle in Herefordshire and beyond. 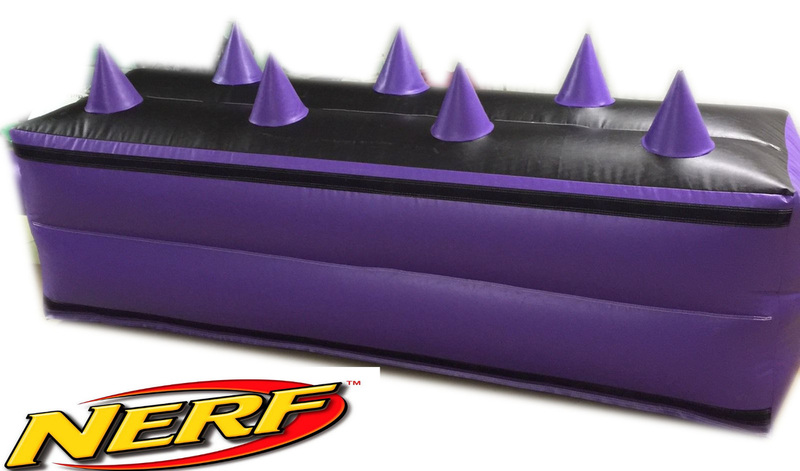 ​This bouncy castle measures 15ft x 11ft. Suitable for indoor and outdoor use. Suitable for Children Only aged 3 - 11. Our 'Cbeebies' Themed bouncy castle is a perfect addition to any Cbeebies fan's party. 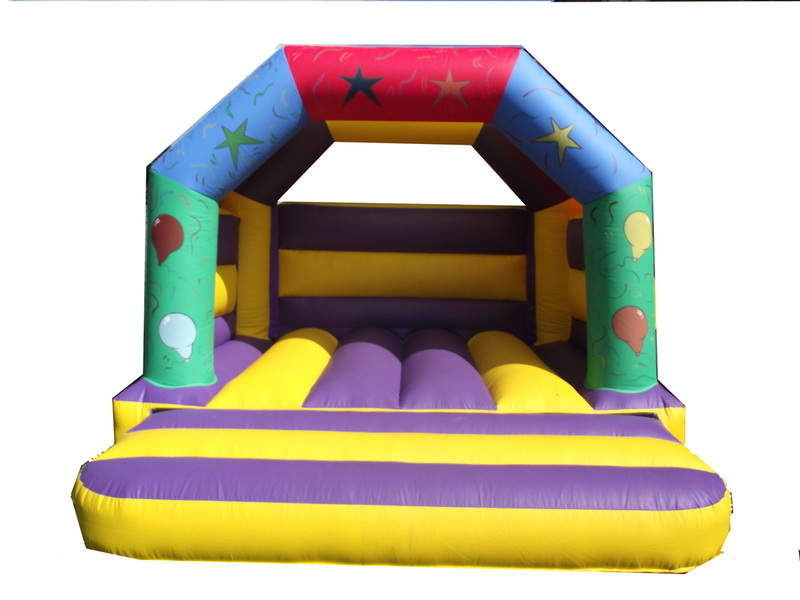 This bouncy castle measures 11ft x 8ft Height: 10ft, the size of this castle makes it ideal for small gardens. Suitable for indoor and outdoor use. Suitable for Children Only ages 1-13 years. 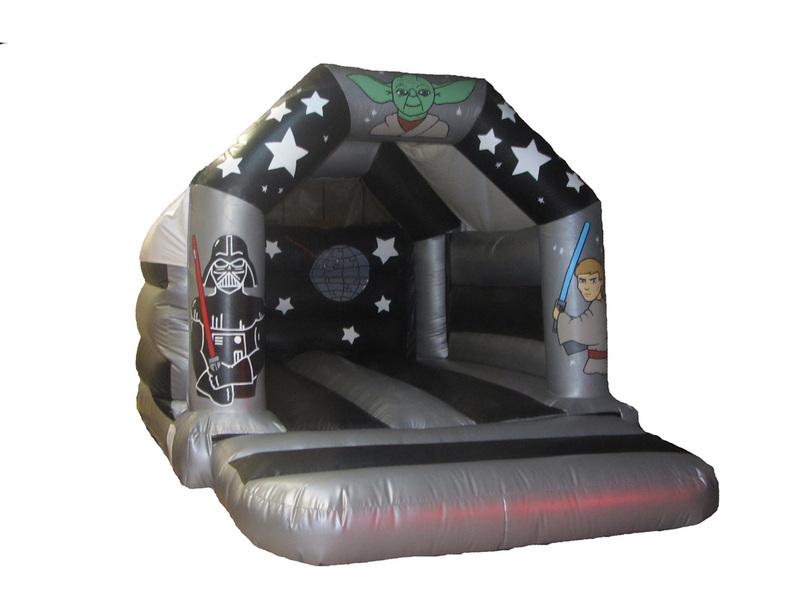 Our 'Star Wars' Themed bouncy castle is the only Star Wars castle in Herefordshire. A perfect addition to any star wars fans party. This bouncy castle measures 15ft x 11ft. Suitable for indoor and outdoor use. Suitable for Children Only aged 3 - 10. 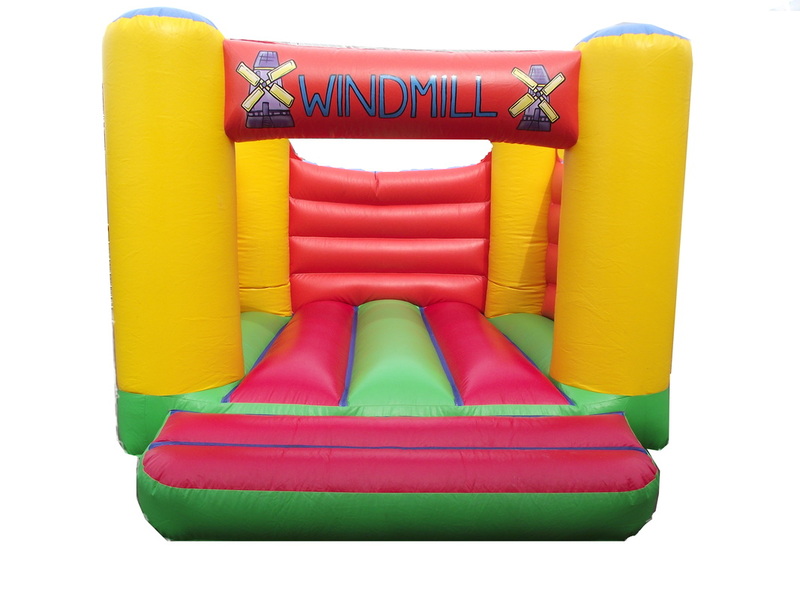 Our 'Low Wall' themed bouncy castle is perfect for any Indoor Low Village Hall Ceiling Party or occasion. This bouncy castle measures 12ft x 12ft and only 9ft High. Suitable for indoor and outdoor use. Suitable for Children Only aged 3 - 10. 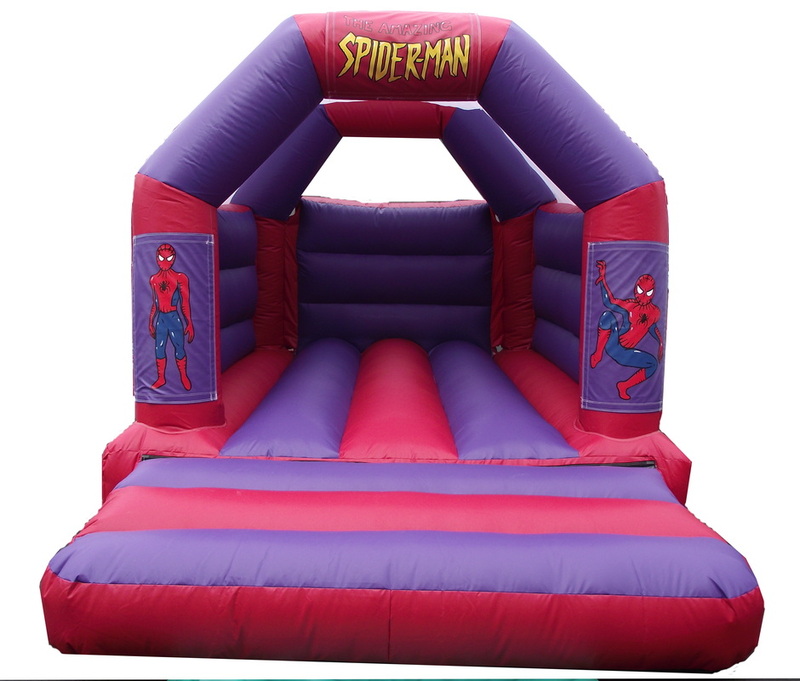 *Our 'AMAZING SPIDERMAN' theme bouncy castle is perfect for any Party or occasion. This bouncy castle measures 15ft x 11ft. Suitable for indoor and outdoor use. Suitable for Children Only aged 3 - 10. 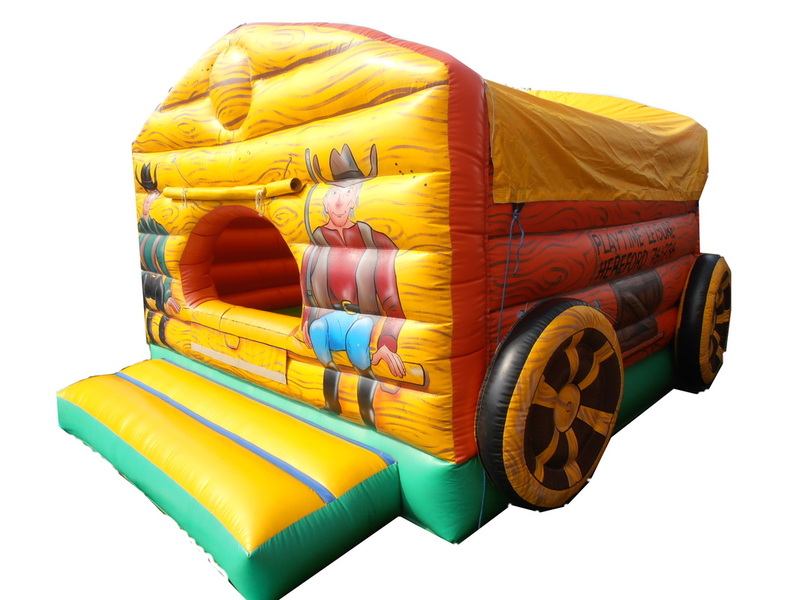 *Our ''Cowboys Wagon' themed bouncy castle is perfect for little ones, with an enclosed front to prevent them falling out. This bouncy castle measures 15ft x 10ft. Suitable for indoor and outdoor use. Suitable for Children Only aged 1-7. 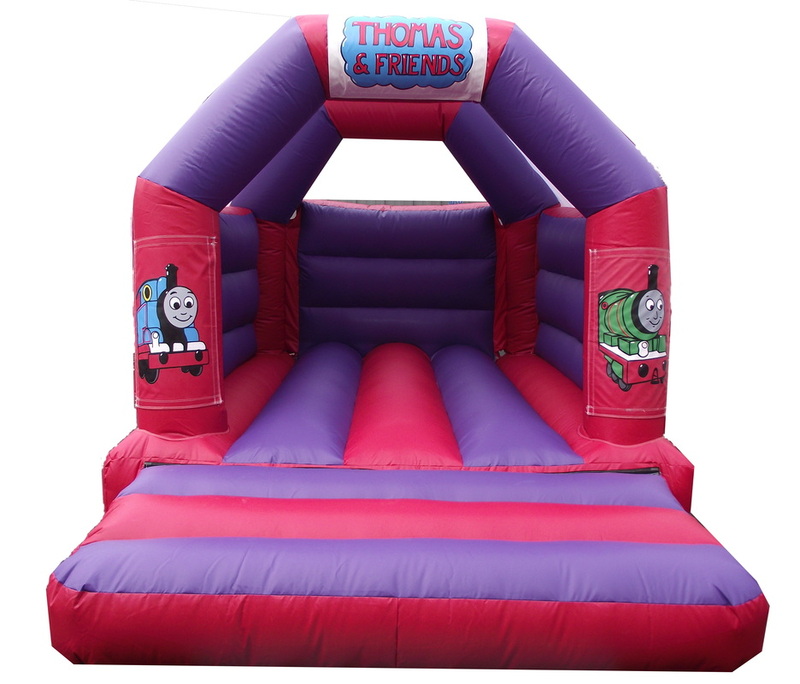 *Our 'Thomas The Tank Engine' theme bouncy castle is perfect for Party or any occasion. This bouncy castle measures 11ft x 15ft. Suitable for indoor and outdoor use. Suitable for Children Only. *Our 'Little Batman' theme bouncy castle is perfect for Party or any occasion. This bouncy castle measures 11ft x 15ft. Suitable for indoor and outdoor use. Suitable for Children Only.